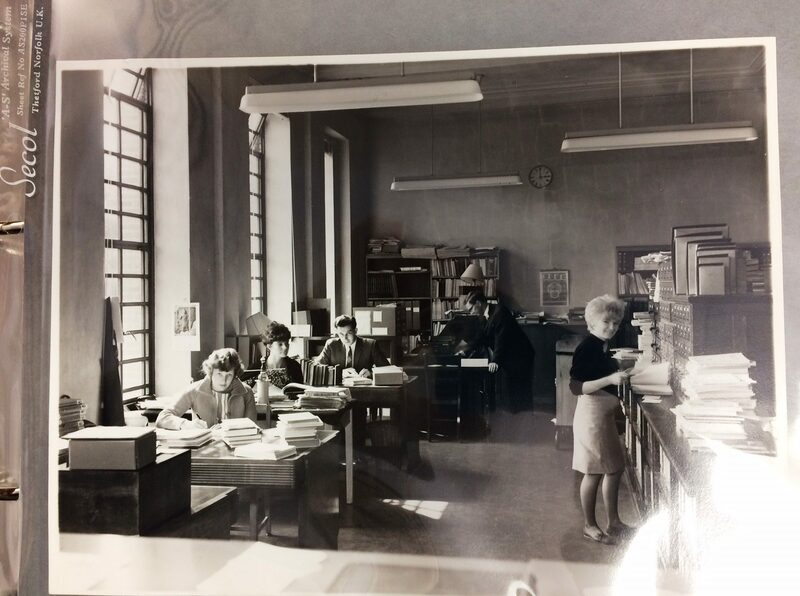 Former University Library staff member Glynne Parker died in October 2011 - After his death, collection of printed matter and ephemera on film was presented to the Cambridge University Library film book collections. Glynne Parker’s own records show that his book collection ran to 2774 books. Journals make up a minor component of the overall collection, but include some fairly rare small-run publications. Glynne concentrated on American, British, and European cinema and bought chiefly in English, French, and Italian. His great interest in silent cinema is reflected strongly in the collection, with many major Italian titles about the genre and over 50 books about Buster Keaton. Israel International Women's Film Festival in Rehovot - A unique stage for the voices and perspectives of women-filmmakers from Israel and from around the world, and grants an extraordinary opportunity for direct encounters with and among filmmakers for female debate on various issues, and of course, for watching a variety of films. 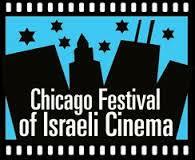 Chicago Festival of Israeli Cinema (CFIC) nurtures an appreciation of Israeli culture in the Chicago metropolitan area by multiple generations of American Jews, Israelis and the community at large. Israel Film Center at JCC Manhattan is a resource for Israeli film, with the goal of expanding Israel's emerging film industry and promoting Israeli culture in America. Established in 1993, the New Fund for Cinema and Television (NFCT) is an Israeli non-governmental organization positioned at the intersection of cinema and social change. Fund is committed to supporting emerging and experienced filmmakers from across Israel. The International Women's Film Festival functions as a unique stage for the voices and perspectives of women-filmmakers from Israel and from around the world. The Festival grants the extraordinary opportunity of direct encounters with and among filmmakers; opportunity for female debate on selected social and humanistic fields; and of course, for watching a variety of films. The XKCD website provides an original way of looking at films: Movie Narrative Charts.